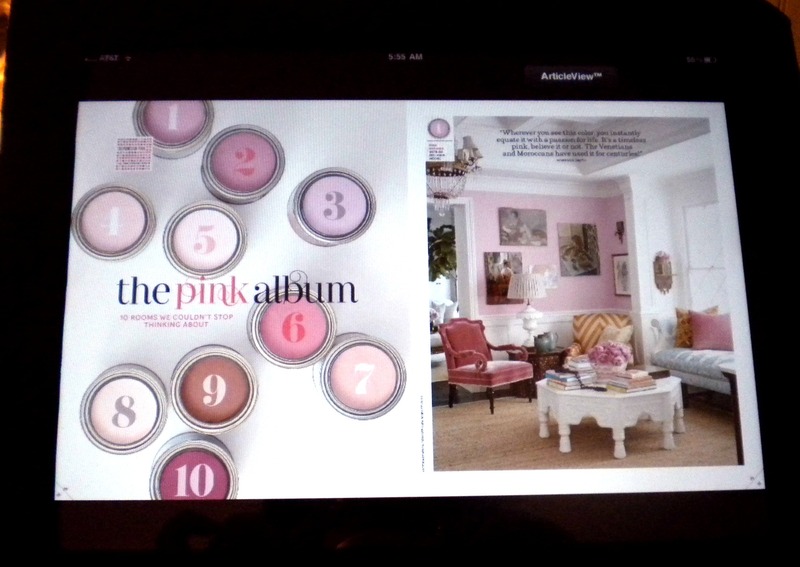 Turn your favorite magazine into a large print magazine with an iPad, Kindle Fire, or Barnes and Noble Nook. Almost every magazine is now available in digital form which means you can enlarge the font or zoom in on those beautiful graphics. The﻿ Kindle Fire﻿ is one of the more affordable color electronic book readers. It comes in several sizes - 7", 8", and 10.1". 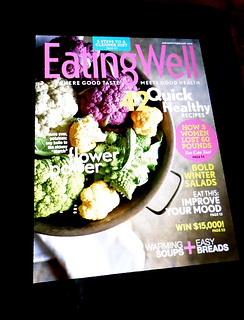 For magazines, the larger screen is better for those with macular degeneration. The latest 10" screen will provide you with bright vivid pictures thanks to the high definition display with over a million pixels (149 ppi). 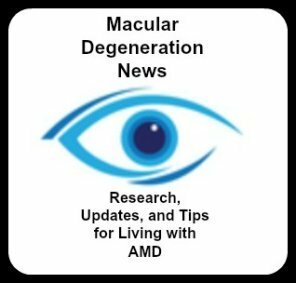 Added benefits for those with macular degeneration is that they can enjoy the magazine pictures with wide viewing angles, less glare, blacker blacks and more brightness. An easy to use touch screen makes it easy to navigate magazine articles. Amazon offers a wide variety of selections that appeal to men and women - from gardening to computers. A yearly subscription is available or just make a one time purchase. Just about any magazine that is available in hard copy can now be downloaded to the Kindle Fire - from PC Magazine, to National Geographic to Redbook. A normal annual subscription runs from around $10 to more than $30 - but certainly not any more than a regular subscription. Hard copy large print magazines are few and far between. Reader's Digest is one of the few magazines that offers a large print option and is the most popular magazine that comes in large print. It runs about $30 for a yearly subscription. This is a nice gift idea for someone with macular degeneration. A subscription to these magazines is available to U.S. and Canadian residents. They usually are not available as a single issue. Pick up a 2015 large print edition of Guide Posts for motivation and to get a fresh perspective on life. It is set in an easy-to-read 16-point type. A daily devotional for those who enjoy starting their day with some spiritual inspiration, these short writings take about five minutes to read. It is a collection of writings from all different authors sharing their stories of encouragement with others. For those with macular degeneration often the combination of large print, light and magnification makes it possible to continue reading. The Zinio app has countless magazines for all ages and interests. 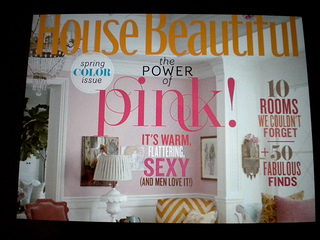 I download my House Beautiful, Southern Living and Real Simple magazines right onto my iPad. I love the vivid colors and the ability to zoom in on any picture. With two fingers any image can be easily enlarged to any size. If you want to see a flower or instructions for a recipe, enlarging the print or image is so easy. read by professional voices and recorded on four-track cassette tapes. The 4-track cassette player is available for free from the Library of Congress through the Talking Book Program. Call Choice Magazine Listening at 1-888-724-6423 to get started. This service selects and records writings from approximately 100 leading magazines. Every other month, this unique the subscriber is provided with free eight hours of "the best" unabridged articles, fiction and poetry read by professional voices and recorded on four-track cassette tapes.